We compare the leading travel loyalty programs in Norway. 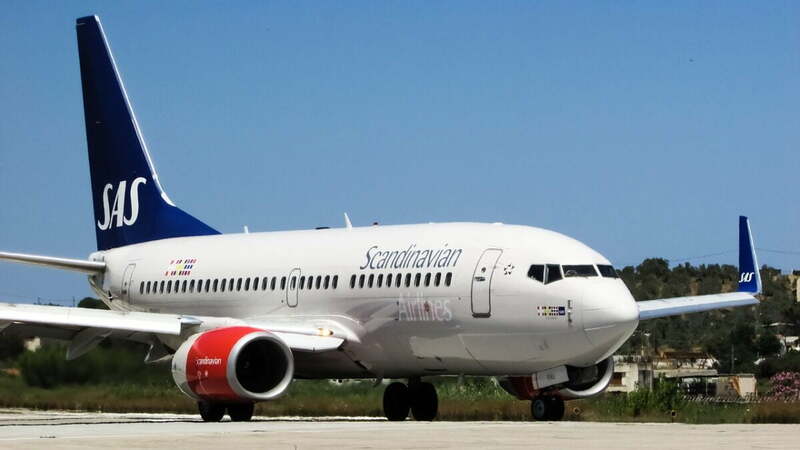 SAS EuroBonus and Norwegian Reward are the two biggest travel loyalty programs for frequent flyers living in Norway. But how much do you know about them, and which one is best for you? Let's find out. 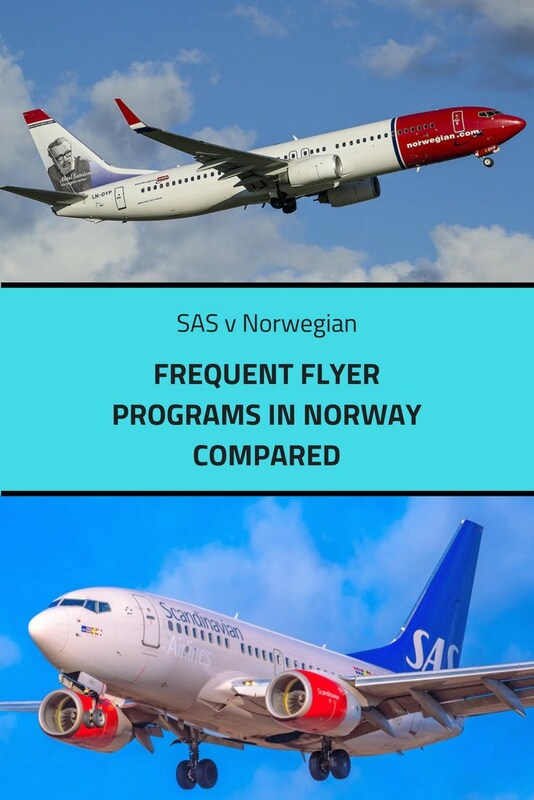 Frequent flyer programs are still relatively new to Norway. As recently as 2013, loyalty points were not allowed to be awarded on domestic flights, so the only people collecting them were those travelling internationally on a regular basis. Since the law change, we've seen big changes to the SAS EuroBonus program, and the introduction of Norwegian Reward. Frequent flyer programs were originally designed so you could collect loyalty points for flying with a specific airline. The more you flew with them, the more benefits you could enjoy such as free flights, upgrades, and airport lounge access. 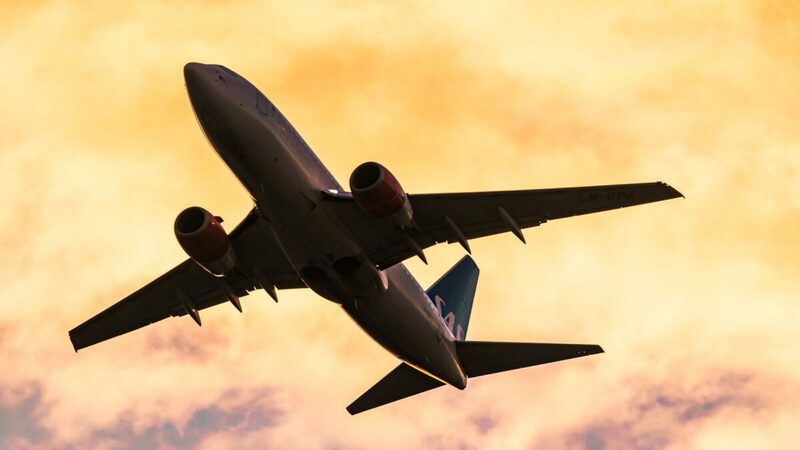 While flights are still core to the programs, both SAS EuroBonus and Norwegian Reward allow members to collect points for many other things, from taking out a contract with a specific energy supplier to spending on a credit card. 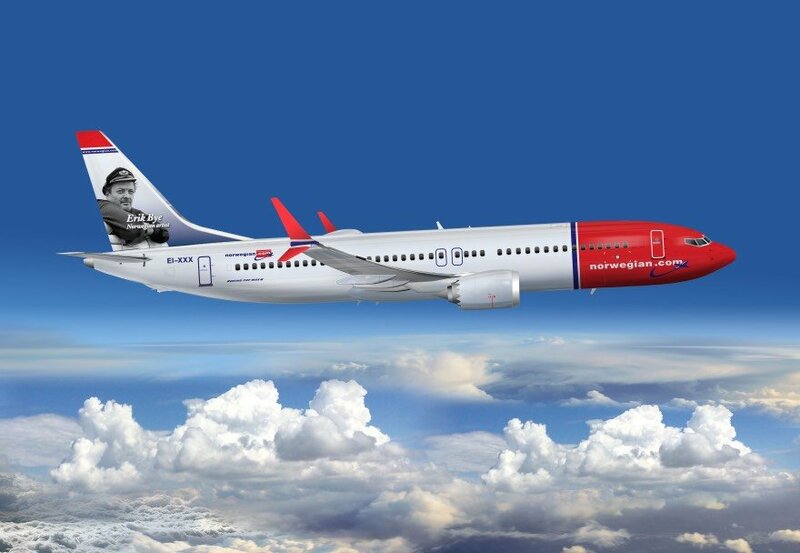 In fact, you don't even need to fly to earn free flights with Norwegian or SAS, if you collect points in other ways. 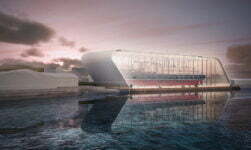 Residents of Norway can apply for a Bank Norwegian credit card here. Bank Norwegian credit card: Eff.rente 23,10%, kr 15.000 o/12 mnd. Totalt kr 16.764,- / Effective interest rate 23.1%. The total repayment of 15,000kr over a 12 month period would be 16,764kr. Let's take a closer look at the two programs. Norwegian Reward is the simpler of the two programs. Members earn CashPoints when flying with Norwegian, at a rate of 4% of the fare for regular tickets and 10% for Flex fares. Upon redeeming, one CashPoint is equal to one Norwegian krone, which makes things super simple to calculate. These CashPoints can be used as cash to pay for flights or other services such as checked luggage. 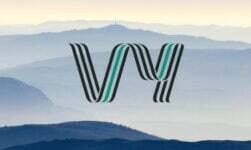 Members can also earn CashPoints on hotel stays and car rentals that are booked with certain partners through the Norwegian Reward website. For every sixth single flight you take with Norwegian, you receive an extra reward such as free baggage, seat reservations, fast-track security access, or a CashPoint boost on all flights. Special offers are made throughout the year, so keep your eyes open for the chance to net a bargain. Although the amount of points you can earn with the program is fairly low, things really get moving with the points you can earn when you use a Bank Norwegian credit card. 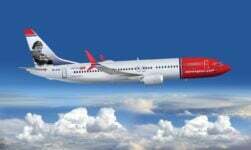 I've written before about how to earn free flights with Norwegian. By shifting your everyday spending onto the card, you could earn enough points for a couple of free flights every year. The SAS EuroBonus program is a much bigger beast. The benefits can be great, but it's a more complex program to understand. 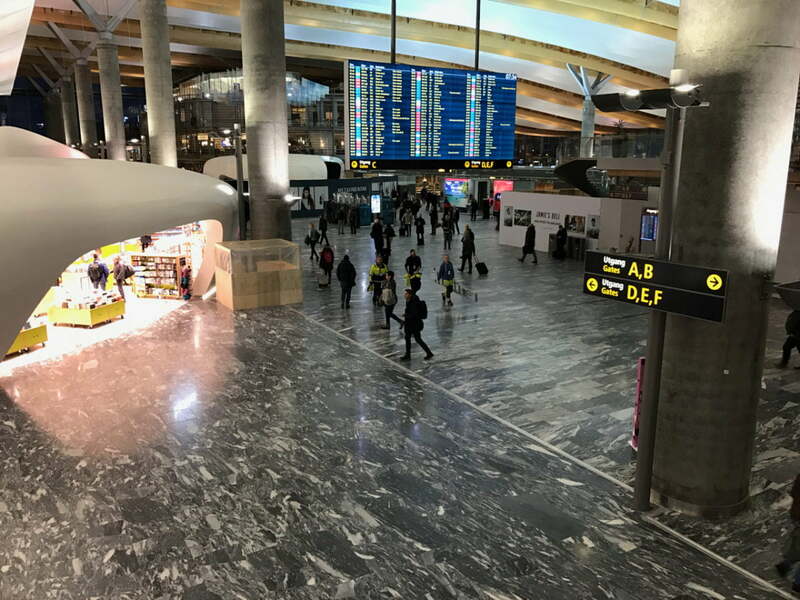 You earn points on flights operated by SAS and Norwegian domestic airline Widerøe, and the majority of flights operated by member airlines of the Star Alliance. The amount of points you earn depends on the airline and type of ticket. You can also use points to book flights or upgrades on many Star Alliance flights. So it's possible to collect points on domestic SAS flights and use them to pay for a first-class trip on Lufthansa! 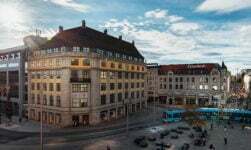 Members can also collect and spend points on hotels and rental cars, and many everyday purchases such as the Airport Express Train in Oslo and many online stores including Samsung and Apple. Like Norwegian Reward, points can also be collected by regular spending on a credit card. The SAS EuroBonus program offers both a MasterCard and American Express card. 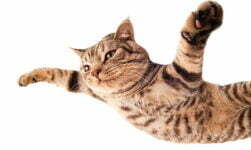 Where the EuroBonus program differs most is with the concept of status. Members qualify for different status levels by flying with SAS. The more flights you take, the higher status you earn. Members who reach the Gold level are entitled to use Star Alliance airport lounges, reserve their favourite seats, and get extra luggage, for example. KLM and British Airways are probably the other main programs that would be of interest to frequent travellers in Norway. If you use either of those airlines regularly, it's worth checking out their programs. The big disadvantage is that the ability to earn points from partners and online shopping is more restricted. The best program for you comes down to your own travel and spending habits. If you take regular international flights with SAS or the Star Alliance, the SAS EuroBonus program is the one for you. 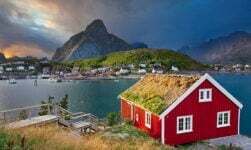 If you just zip around Norway on cheap Norwegian flights, then the Norwegian Reward program is the best choice. 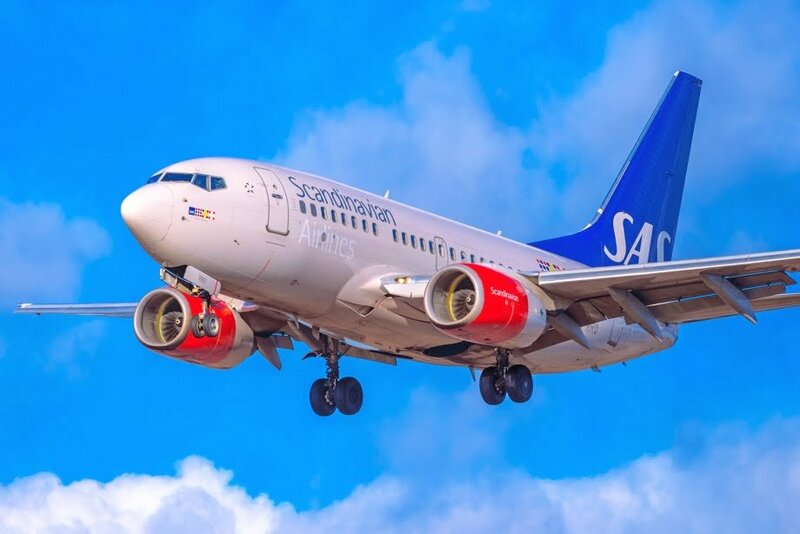 If you do as I do and fly regularly with both SAS and Norwegian, then sign-up for both programs. If you're prepared to shift some or even all of your regular spending onto a credit card, then you can earn points much faster with both SAS EuroBonus and Norwegian Reward. The choice is yours.